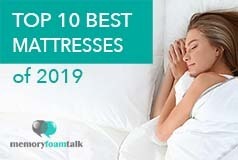 You can save $125 on this price by applying ourMemory Foam Talk coupon: MFTALK. 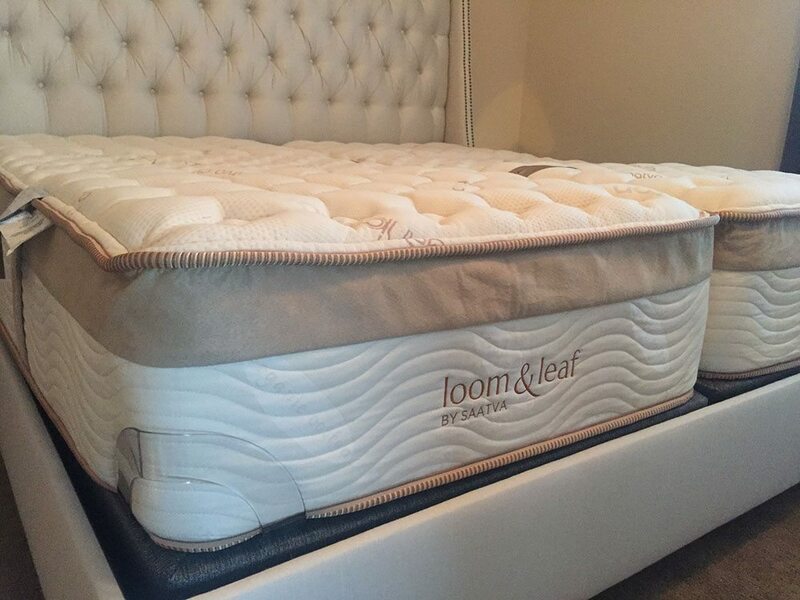 Loom and Leaf , unlike Nolah, offers two firmness options: the Loom and Leaf Relaxed Firm, scoring 6 out of 10 on the firmness scale, with 10 being the firmest, and the Loom and Leaf Firm, which is an 8 out of 10. 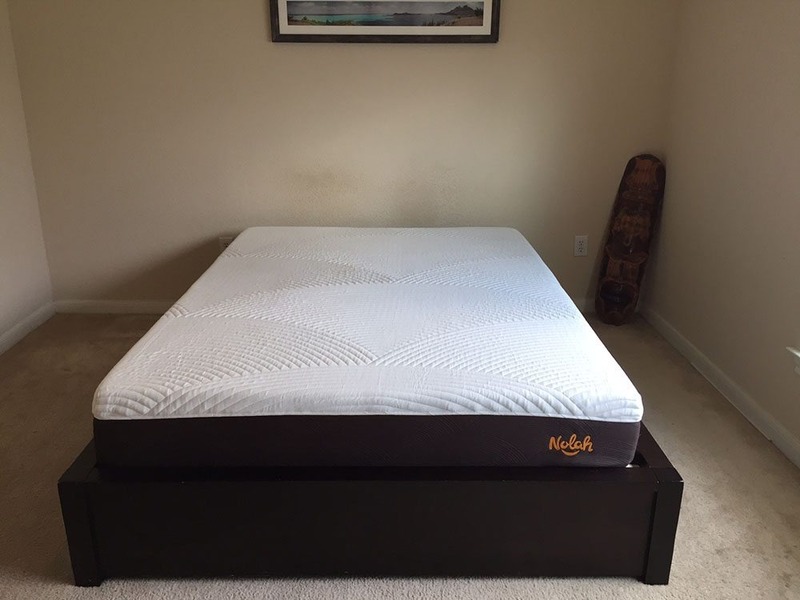 This makes the Loom and Leaf suitable for people with different firmness preferences and different body weights like Andrew and myself. 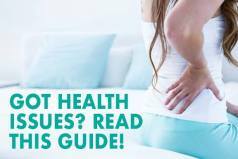 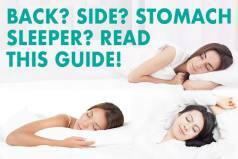 Below is our comprehensive side-by-side comparison of the Nolah vs. Loom and Leaf mattress.